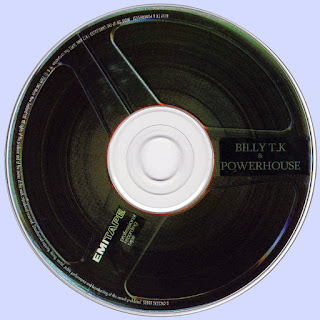 No local musician embodied this archetype more – or took it further – than Billy TK. His recordings with The Human Instinct, in particular the album Stoned Guitar, remain emblems of the period, and are today both historically significant and highly collectible. His subsequent work with groups such as Powerhouse and Wharemana have built on the style and technique he developed during this time. Billy TK’s story began in Bunnythorpe, a rural township just outside Palmerston North. Born Billy Te Kahika, his surname was abbreviated by his Pākehā schoolteachers, who couldn’t be bothered writing out his full Māori name. 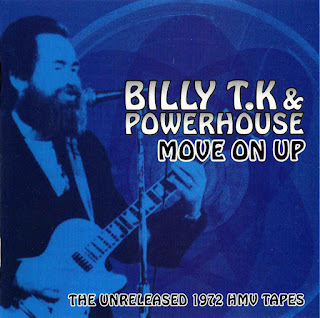 In 1972 Billy returned to New Zealand with Australian drummer Steve Weir and formed the first line-up of Powerhouse, which for the next eight years would see a series of continually changing line-ups. Initially a quartet, Billy TK’s Powerhouse secured a residency at Wellington club Lucifer’s where they played a mixture of rock and soul covers, ranging from Neil Young to Curtis Mayfield. Later that year an opportunity arose for Billy to start his own club in Palmerston North, so he returned to the Horowhenua, where Powerhouse took up residence at the newly opened, Boulevarde club. This version of the band was recorded in Wellington’s HMV studios for a possible album, however nothing was released at the time. 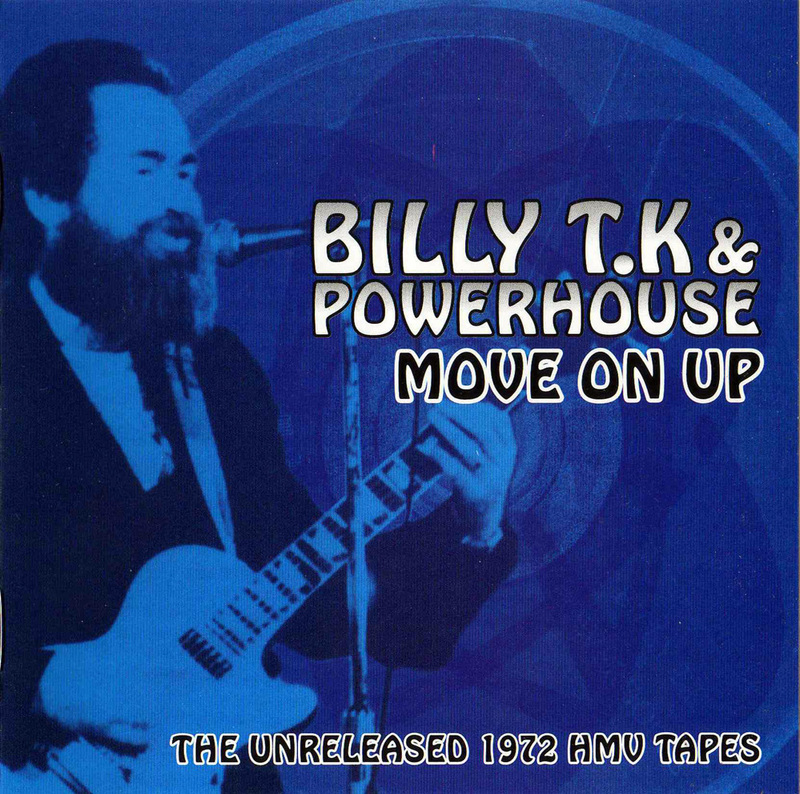 These recordings finally emerged in 2009 as Move On Up: The Unreleased HMV Tapes, and show a club band in its embryonic stages, albeit with an unusually fiery guitarist. Playing regularly at the Boulevarde, Powerhouse began to grow in scale and ambition. Inspired by the current jazz-rock fusion of Santana and John McLaughlin’s Mahavishnu Orchestra, Billy began adding musicians to the line-up, expanding the tonal and rhythmic possibilities. These included keyboardist Jamie Tait-Jamieson, percussionist Mana Rauhina, cellist Pauline Poole (who later become a well-known singer under the name Hattie St. John) and singer Mahia Blackmore. Following the departure of Steve Weir, the group went through a number of drummers including Bud Hooper and Neil Storey, who would go on to play with Dragon before his untimely death. At the time he joined Powerhouse he was still at school. Sometimes Billy’s old friend Ara Mete played drums; on other occasions he would play second guitar. In the communal spirit of the time, the group took up residence in a rural mansion in nearby Cheltenham, made available by a friend of the band. Each member had his or her own room, there was space to rehearse, and even tennis courts. It also provided inspiration for Billy’s original writing, which increasingly dominated the repertoire. Band membership at the time swelled to as many as 15 people.